365 Care provides specialised in-home care 24 hours a day, seven days a week. We are here for you, delivering our personalised care solutions with fully trained and professional caregivers. We focus on caring for your loved ones the same way that you would. With respect and dignity. Simple processes that are effective and proven. We are only one call away. Start with a free in-home assessment where we meet you in your home for an initial discussion and spend time outlining the processes and the next steps. 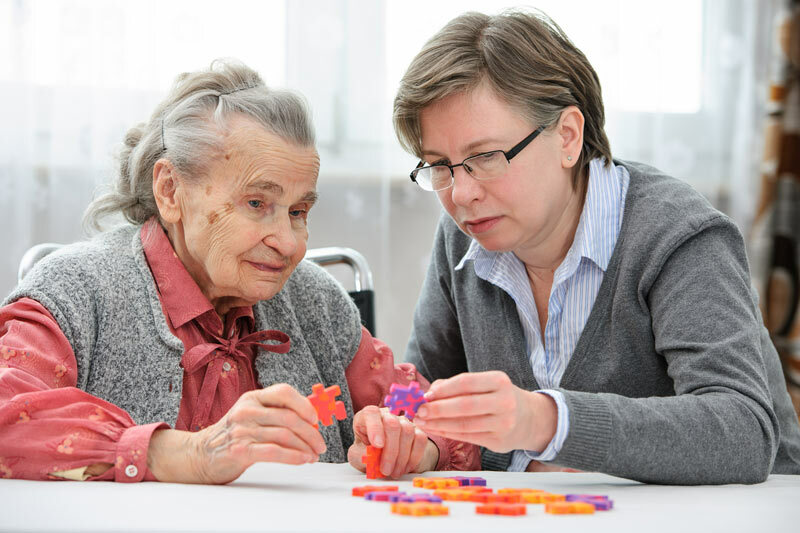 After assessment and consultation, we work with you to design the most suitable care plan to meet your needs. 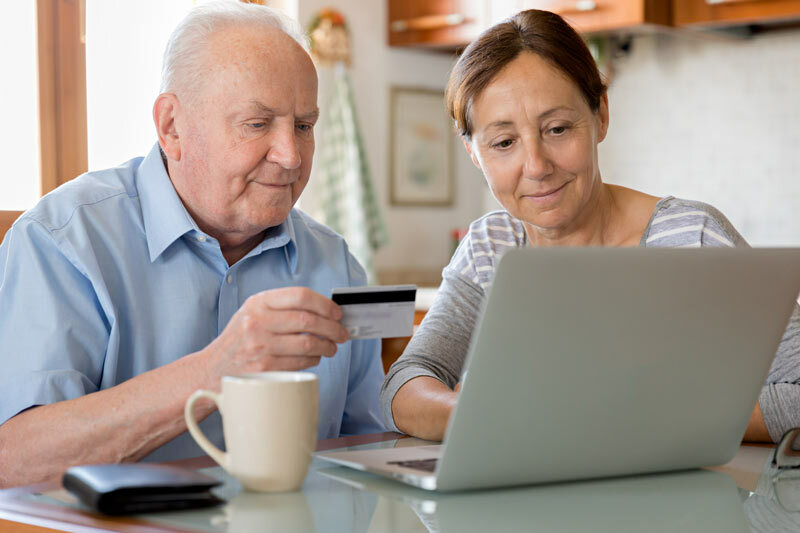 Our client-centred services make sure to prioritise you and your loved one’s requirements by providing care with as little disruption to your lifestyle and routines as possible. One of the core values of 365 Care is honesty. We interact with our clients and staff with transparency and integrity. Our convenient systems also give you access to our online portal to easily track your funding and make sure that there are no hidden fees. Premium quality care solutions don’t need to be expensive. 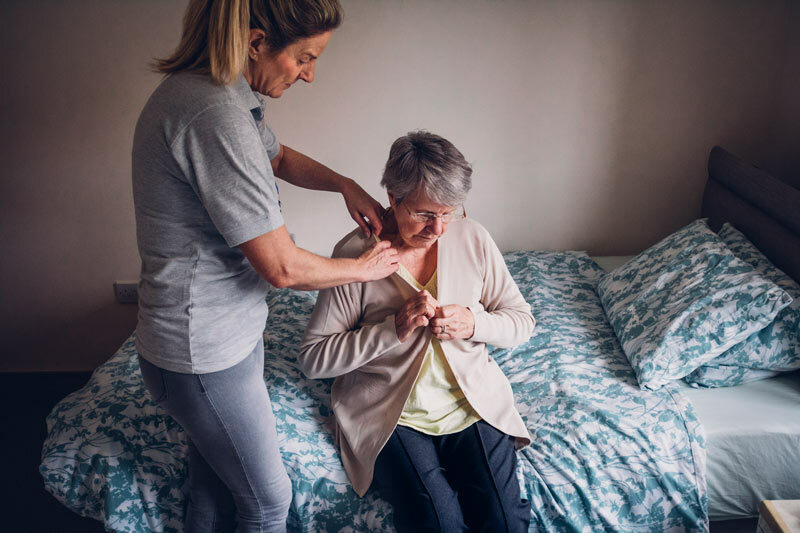 Our services are competitively priced, and we make sure that you receive the right care plan for you and your elderly loved ones or those with disability. Our caregivers are matched to you based on your requirements and their skills and experience. More importantly, we also focus on their ability to genuinely care and connect with you and your family. Each of our Case Managers has a low caseload of a maximum of 20 clients, allowing them to be on-call anytime you need them. Lower caseloads also mean full attention and care when you need it. If you’re looking for consistency and flexible and professional services with a touch of compassion and sincerity, 365 Care is the right choice.